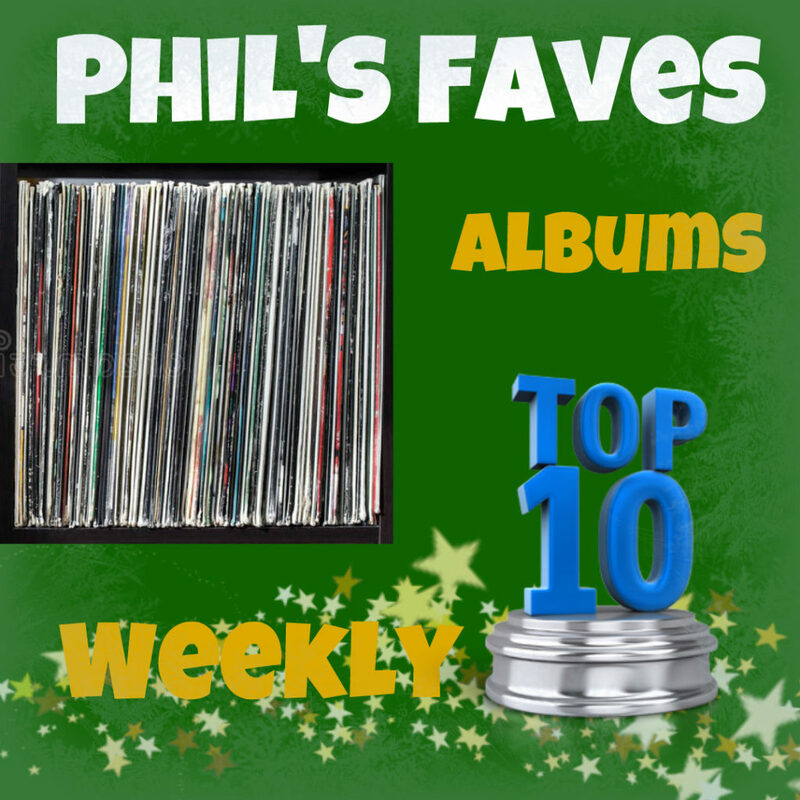 The Dustbowl Revival takes the top spot on this week’s albums list! This entry was posted in Phil's Faves: Albums and tagged Beer Me, Bitzer, David Roof, Gregory Stovetop, House on Fire, I Dug It Up, Jemmi Hazeman and The Honey Riders, Kevin Fisher, Kozmic Maze, Set Yourself Free, Shady Groves, Songs of Movement, The Detroit Dives, The Dustbowl Revival, The Good Stuff, The Ragbirds, The Threshold and The Hearth, Tom Curless, Whit Hill. Bookmark the permalink.